SAVE UP TO $7,250 when you buy a new McIntosh Home Theater System! Experience the thrill only a McIntosh powered home theater system can deliver at a substantial savings! For a limited time, save $7,250 when you purchase a new qualifying McIntosh home theater processor, a Blu-ray player and a multi-channel home theater amplifier. Already have an amplifier? You can still save $5,280 when you purchase a new McIntosh home theater processor and a Blu-ray player. 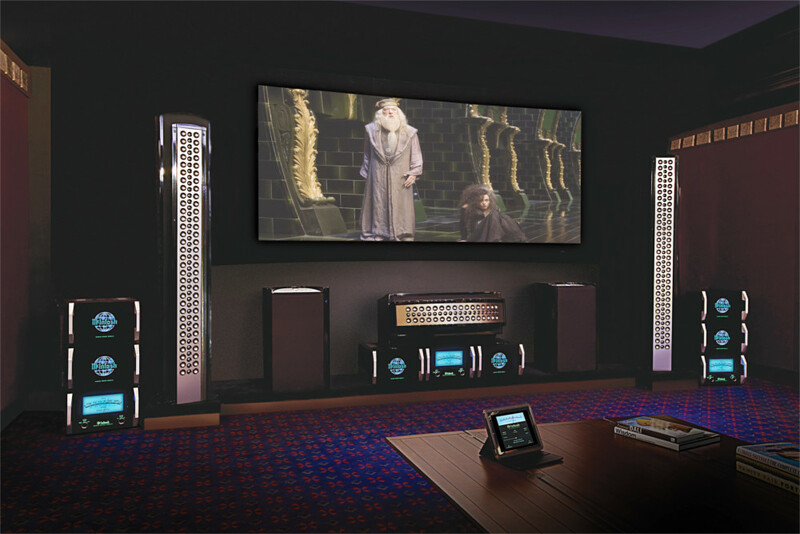 McIntosh home theater products are designed to provide years of home entertainment enjoyment. Their processors fully support 4K Ultra HD video sources, High Dynamic Range (HDR10) as well as the latest object-based 3D audio formats such as Dolby® Atmos, DTS:X™ and Auro-3D® to put you right in the center of all the action. Their Blu-ray player can upsample 1080P and lower resolutions to 4K Ultra HD, breathing new life into your Blu-ray or DVD library. And then their legendary amplifiers will deliver an explosive and theatrical experience through your speakers. If you’ve always wanted a McIntosh Home Theater system, this is your chance to get it with huge savings!